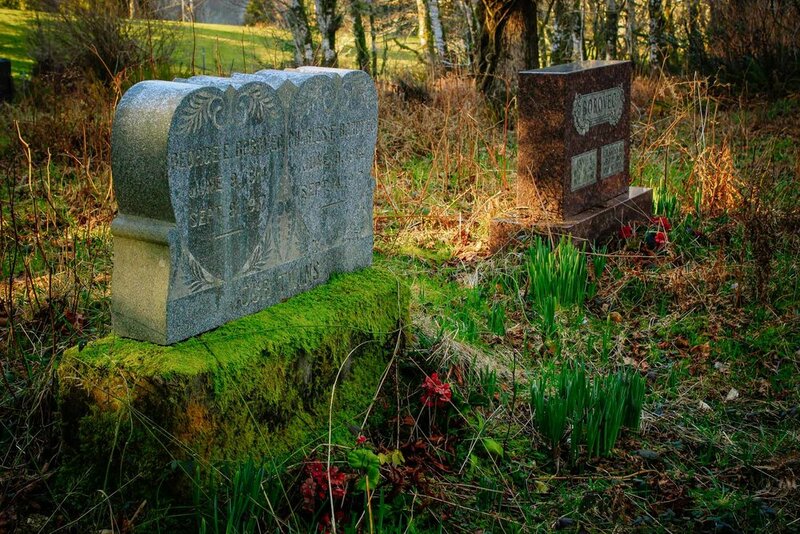 Today’s post is actually a viewer request and centers around Riverside Cemetery in Raymond, WA. I’m sure there are more than a few of you out there wondering where the heck that is and I’ll be honest it’s not really a place your going to just come across in your travels. 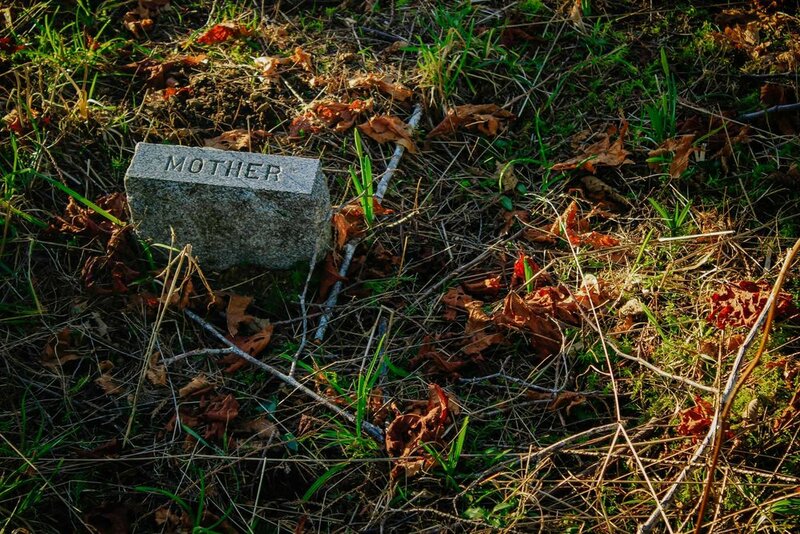 It’s located at the far back end of the aptly named Washington Cemetery Rd which can be found off of Monohan Landing Rd. You’ll need to travel to the top of the hill where there is a small turn out area to park and you will be able to see headstones on both sides of the road. There is not alot of history available online about the cemetery itself but here is what I found. The cemetery was used even before it was dedicated in 1908. 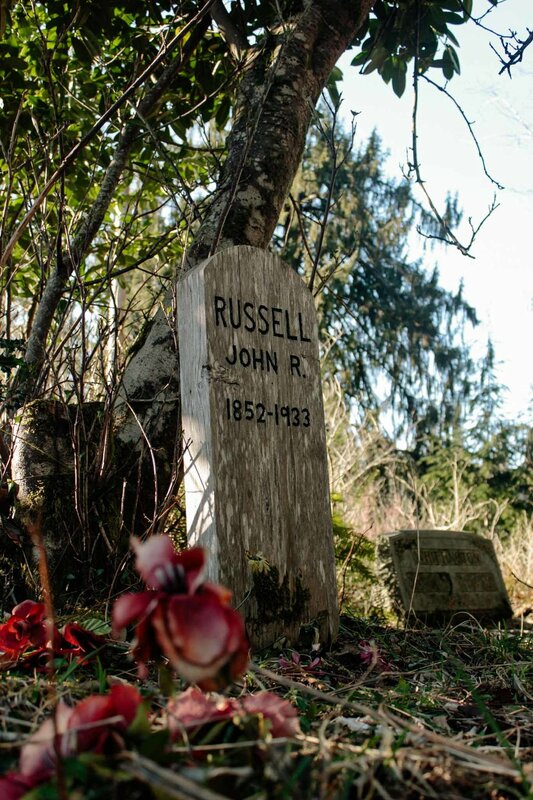 The undertaker at the time a Mr. JH Miller used to travel down the hill to the Willapa River to meet the boats at the bottom of the hill. From there the caskets were taken up the hill for burial. Some of those that were originally buried there were later moved to the newer Fern Hill cemetery. 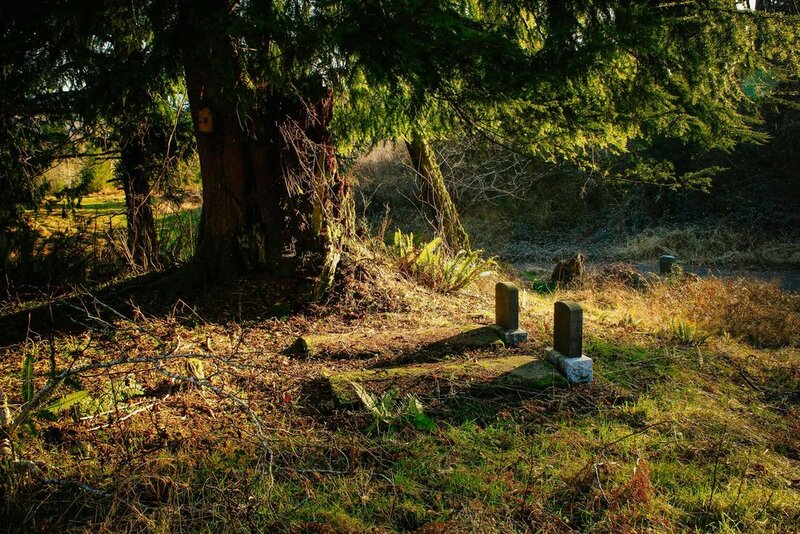 The land for the cemetery was donated by Sarah Lamley in 1903, the wife of Job Lamley, first sheriff of Pacific County. 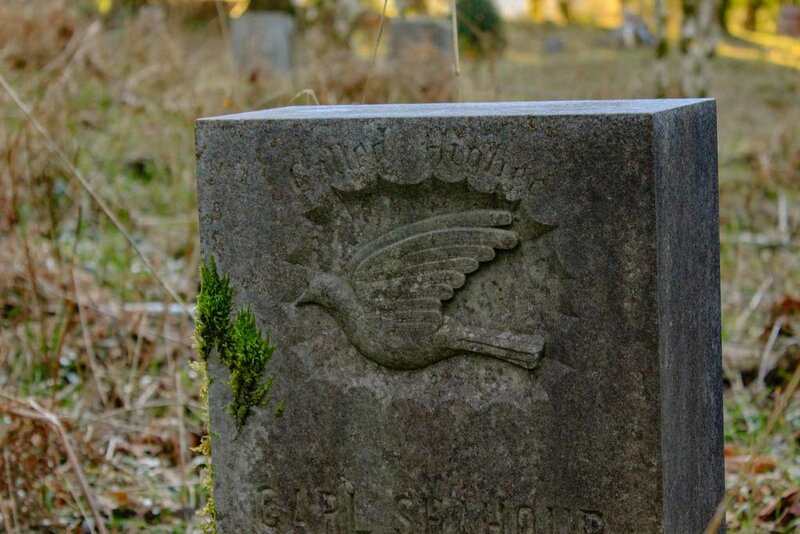 When the Lamley's son, George, drowned in 1891, they buried him in the orchard on their farm, then later donated that parcel for a community cemetery. 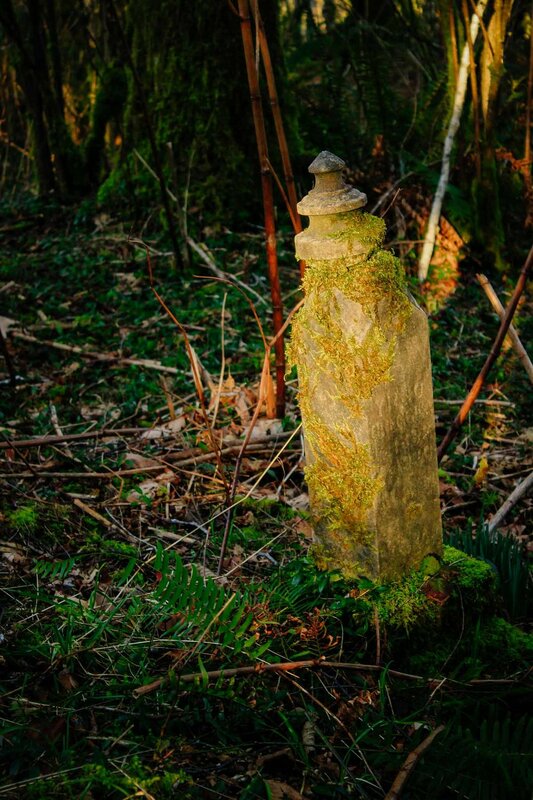 When I was there the cemetery had sections that were pretty overgrown and you can tell there are more burials there then what grave makers remain. 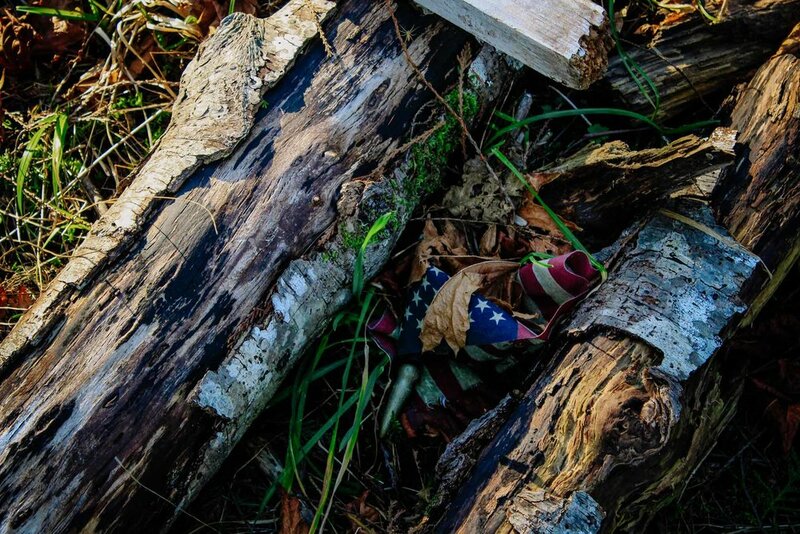 It may depend on when you visit as to what the level of overgrowth is as some areas looked like someone was at least attempting to keep the area cut down and cleaned up. I hope to travel back there again and get some more images. I have to admit the day I was there I was to busy trying to “test” a couple of recently acquired film cameras and due to this I think the images I did get kind of suffered due to my preoccupation. I’ve posted my favorites here and you can enlarge them by clicking on them.